Ridelines. Guided Mountain Bike Rides and skills tuition in Scotland.Ridelines. 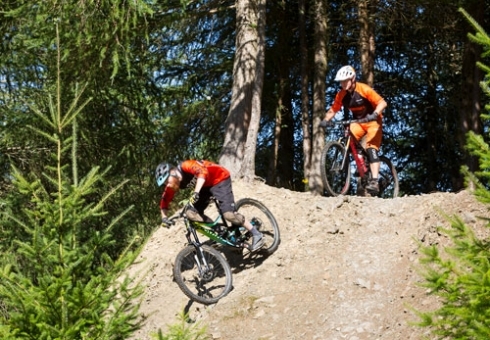 Guided Mountain Bike Rides and skills tuition in Scotland. 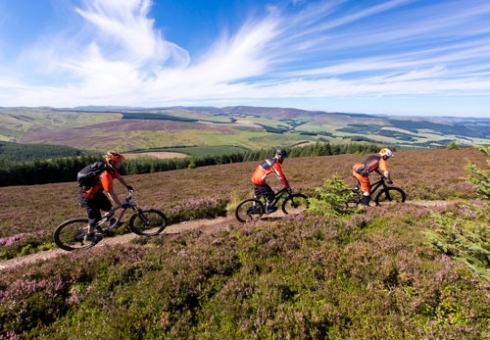 Guided Mountain bike Rides in Scotland should be on the ultimate bucket list! Coming to a new place to ride your mountain bike can be exciting, but also daunting. How can I make the most of my time? where should I ride? what trails am i capable of riding? The answer is to call Ridelines. We have been catering to these needs for almost a decade. Ridelines cater to everything from the local explorer to the intrepid explorer. 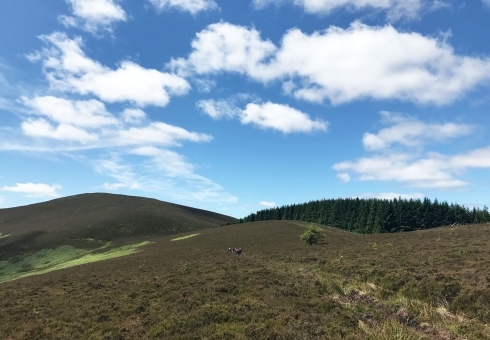 Most guided mountain bike rides are custom tailored for out clients, but we have some tailored rides that take in the best the Tweed Valley has to offer whilst taking the stress of organisation away from the participants. Other types of guided rides we have laid on for clients include Corporate reward days, FAM trips, educational days, tourist groups, mountain bike demo days and full multi-day tourism experiences.